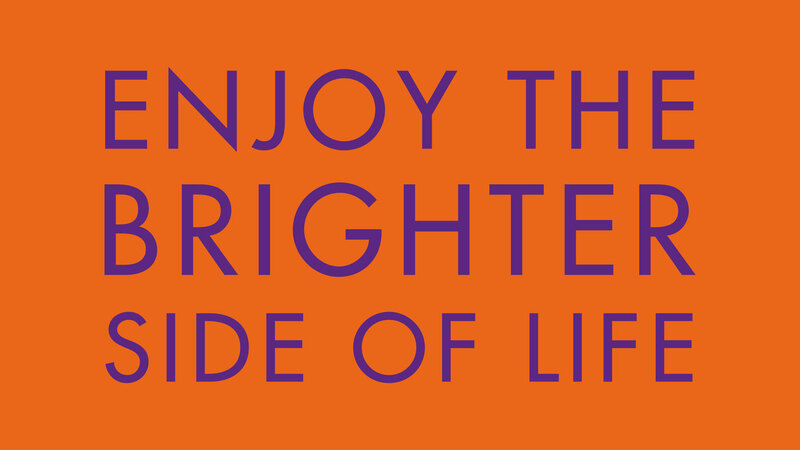 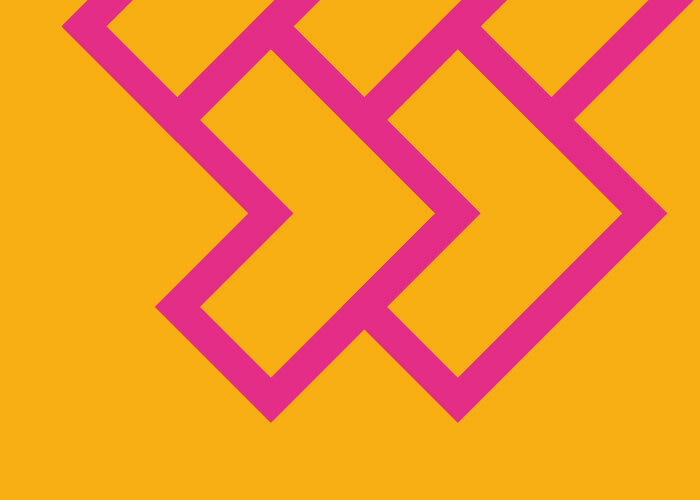 We love working in the property sector – each development is totally unique and therefore allows us to work on a diverse and eclectic range of brand identities. 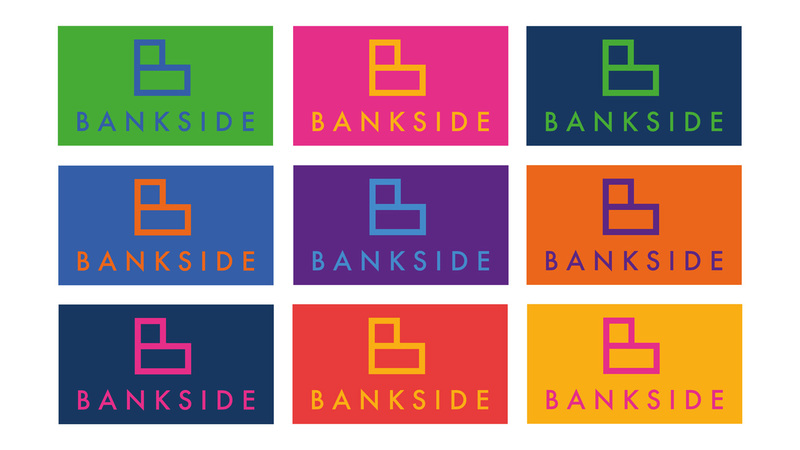 Bankside was no different and it was clear early on that both the location and target market for this development would lend themselves to a bold, colourful and vibrant brand identity. 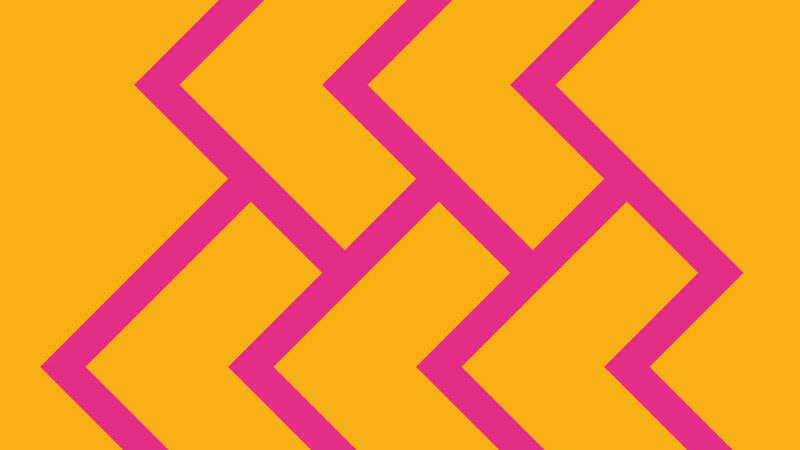 Although this particular execution wasn’t chosen by the client we still think it’s a really strong concept that would have been extremely extendable and versatile for use across various media. 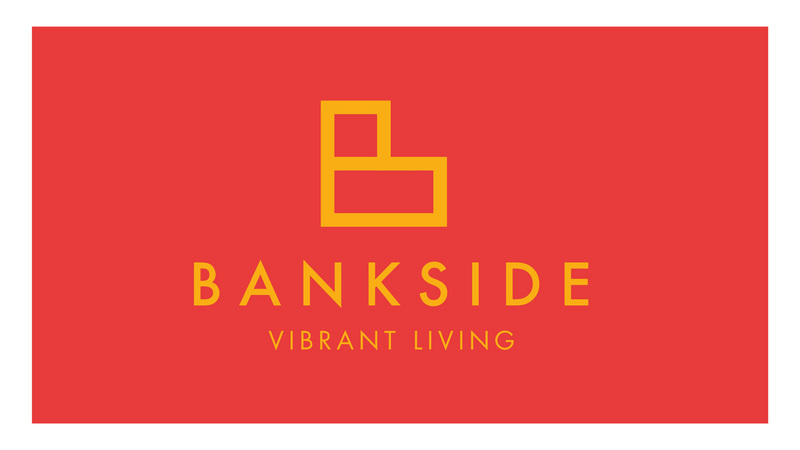 You can see the final brand we created for Bankside (and find out how it helped sell 95% of the units at the launch event) here.